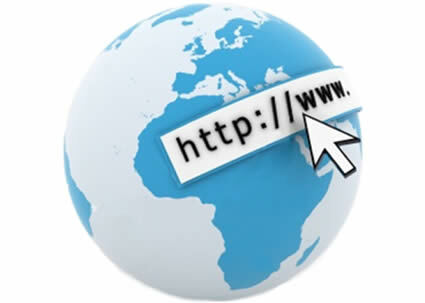 You can also watch these good video to know that how does internet work? A very nice and informative topic i like it very much i love this post thanks for this. I will tell my all friends such a good site.